View Courses Fill 5 Created with Sketch. 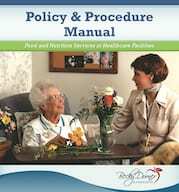 Accredited programs for healthcare professionals including RDs, RDNs, DTRs, NDTRs, CDMs, CDEs, and RNs. Shop All Continuing Education Courses Fill 5 Created with Sketch. Become a member to get exclusive discounts. View and Buy Fill 5 Created with Sketch. Fill 216 Created with Sketch. 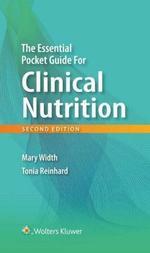 Your resource for healthy aging and nutrition care of senior adults. 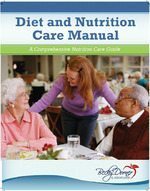 Becky Dorner & Associates exists to inspire excellence in nutrition care for senior adults through in-depth continuing education programs, current industry information and helpful resources. With decades of experience in the field, we understand the needs of healthcare professionals. 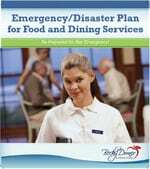 We develop simple, ready-to-use publications with technical information translated into easy-to-implement ideas. 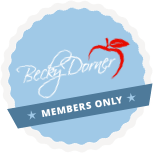 Becky Dorner & Associates, Inc. has been a Commission on Dietetic Registration CPE Accredited Provider since 2002 offering programs for RDs, RDNs, DTRs, NDTRs, CDEs and RNs. 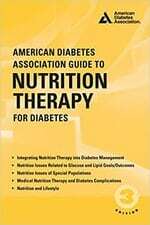 This is a treasure-trove of nutrition knowledge that includes chapter specific study questions and resources along with suggested activities to reinforce learning. 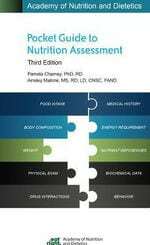 This is an excellent review course for nutrition assessment, the NCP process, and NFPE. It provides a multitude of resources for any practitioner considering a research project.